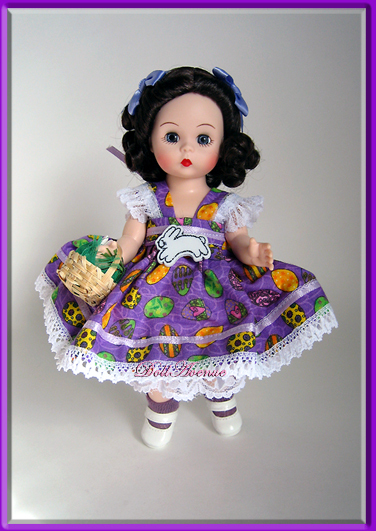 We specialize in offering a variety of rare and limited edition collectible dolls including Madame Alexander and Vogue Ginny, as well as vintage dolls, modern 10" -16" fashion dolls, accessories, jewelry and clothing, and our one-of-a-kind Custom Dressed Dolls. We hope that you have fun visiting Doll Avenue and will visit us often. See the link above for more information about signing up for our newsletter, and visit our Facebook and Pinterest pages for more information and special discounts. ©2019 Doll Avenue. Powered by pappashop.com Web Design by Pixelicious.